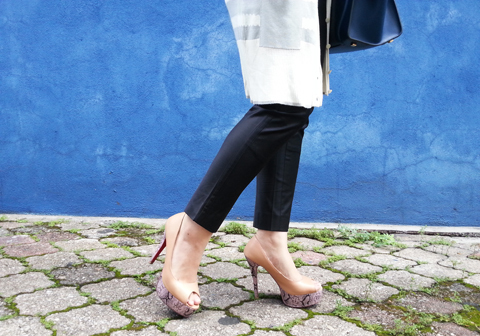 Wearing Hidy headscarf and Kiss & Tell <3 FV heels, from FV. Ok so there’s an obvious change here, you probably didn’t even recognize the subject. Yes, I have donned the headscarf, but I need you all to BE COOL. It’s still very new to me… I’m still a bit self-conscious so you guys going la-la-la-can’t-see-anything-different would be much appreciated. Hehe. But just so you guys know, I feel really really happy about it inside. Congrats vivy! 🙂 myself also just started wearing hijab starting last ramadhan.i can understand how u feel.especially on the self concious part. And sometimes i still take ages to dress up to ensure that my outfit is syariah compliance 🙂 im sure u will have lots of people supporting u on this. Alhamdulillah. I dont know when will I be ready for it yet but I do hope that that day will come. Pray for us the non-wearers! Amin. You’re still an inspiration and a role model to me anyway. May Allah SWT keep U on the straight path….always! Alhamdulillah Vivy 🙂 This is a small jihad, ur mom must be so happy ey 😉 u r such an inspiration to many people…u have put Allah first more than everything, Insha Allah He will bless you and your family until jannah Ameen. i’m so happy for you. may Allah bless us all with loving families and great future (and present too!). I LOVE YOU KAK VIVY.YOU ARE MY IDOL AND MY INSPIRATION SINCE I FIRST READ YOUR BLOG. Alhamdulillah! I always believe that you are way more beautiful with the covering on. Take one step at a time. It is a journey of the soul, not a worldly sprint of fashion. Be blessed and I cannot wait to see more lovely posts such as this. May Allah s.w.t. Guide you always. Congrats sis! Alhamdulillah. Soo proud of u!! Love u!! Alhamdulillah. Banyakkan doa semoga istiqamah. Semua orang ade kurang vivy. U can do it. We all can do it . Lets show the world what muslimah can do regardless what field ure in and obviously we are not timid. Setiap langkah itu ada jihad and dakwah. Tak perlu jadi ustazah ke apa cukup la kita tunjuk good example , small deeds may look like nothing but give great impact to others . . Kita semua ada kekurangan ..tudung or not .. kecil or labuh ..semua orang equal.. tetap hamba .. cheer vivy ! Kita harinie adalah lebih baik dari semalam. Keberanian untuk menutup kepala pun adalah sesuatu yang sangat sangat hebat. Di kelilingi dgn ujian yang hebat. .dikelilingi dgn urusan dunia tapi.masih tidak meminggirkan urusan syurga. .
Berapa ramai yang suka atas penghijrahan vivy. Ramai sangat. .mudah mudahan akan ade yang akak mengikuti jejak vivy. Itu lagi satu kebaikan. .
Alhamdulillah … semoga vivy akan diberikan ketetapan iman amin amin amin Ya Allah. . I feel u, that last sentence. Take ur time, sweets. It is a major change. It will slowly but surely come to you on how to improve. U look awesome, vivy! Alhamdullilah. 🙂 so proud of u!! Im having the same contemplations too; whether or not i could ‘survive’ the fashiontemptations ard me, whether or not my career will be affected, etc. But you have been the best living example that this can work. 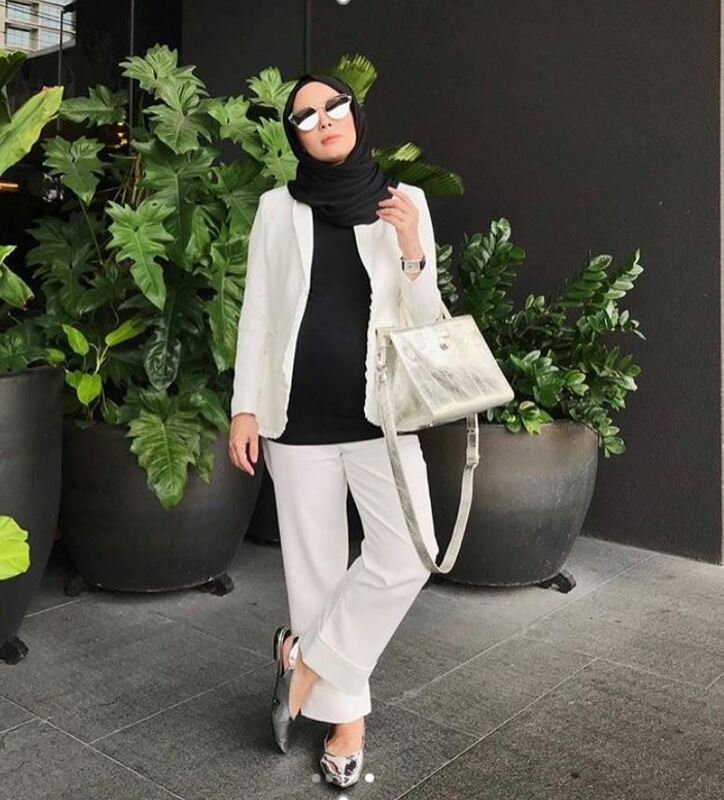 you soo beautiful sis..i have read your blog for long time..dont worry allah will always give sustenance to good person like you sis…i really love your new looks.. insyallah. u look so stunning and fabulous. I adore u. How i wish i do have that encourage to change to be better person like u. U will be my inspired. I have never comment in your blog, justbeing a silent reader. First, Alhamdulillah for a good change. always pray for you V…. ohh vv! alhamdulillah! new you much beautiful inside out. Woman, tho I am not that qualified to say this, but you sure will get lotsas pahala because this is a form of dakwah you done here, without you even realizing it. You have gathered many followers out there for years now, and now with this change you’ve made, sooner or later they will feel easier to don the headscarf too. IT IS TRUE you need to change for Allah, but a role model like this doesn’t hurt in changing to be a better Muslim. It’s not a sin to admire someone’s good deeds and follow them. And don’t go hesitating out of work pressures Vivy. ‘Cause your face & personality are so beautiful & graceful, whatever proper style you wear, or however covered up you are, you will look gorgeous as always. In your line of business, it takes huge courage to overcome this covering-up challenge. So well done Vivy, we are so proud of you! Allah swt will love you & your family even more than He already did. I am a reader of this blog, and I have to say that Vivy is a marketing genius to have produced such a phenomenal following for both her sites. Kudos to you. However, I think the majority of buyers of your webshop is definitely made up of your blog readers who have become FANatics of you. 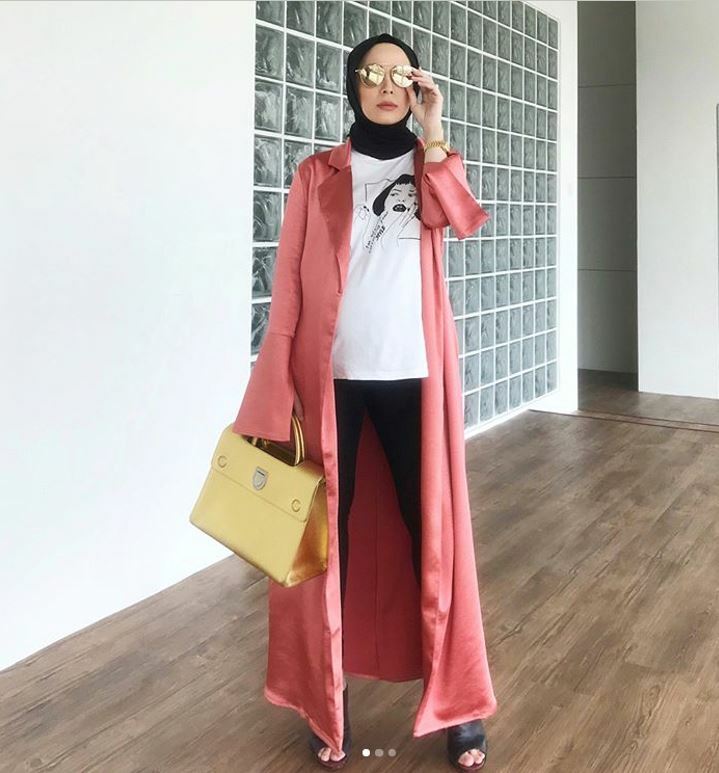 I won’t talk about your personal choice of changing the way you dress, but just my HONEST two cents worth is that, fashionvalet doesn’t give me much choice as a non Muslim dresser and is targeted to a certain demographic. Obviously the pieces that you choose to wear are the only wearable/fashionable ones. The rest, it’s unfathomable how they could even be chosen. Peace to you and your beautiful family.. If you browse through Fashion Valet enough, you can actually find a lot of clothing catered for non-Muslims like myself 🙂 I find it a struggle to come to work on a daily basis and having to fight the temptation to buy everything that arrives at our HQ! Hehe. The pieces that Vivy wear I myself can wear it too, just have to style it differently of course. May I suggest some brands for you? We have an aussie brand, Sunny Girl, which is one of my personal favourites. They have lots of dresses and skirts. We also have kitschen, dressingpaula and Nichii as well. 🙂 who caters to the trendier crowd. Adik Vivy semakin bertambah cantik dengan tudung.